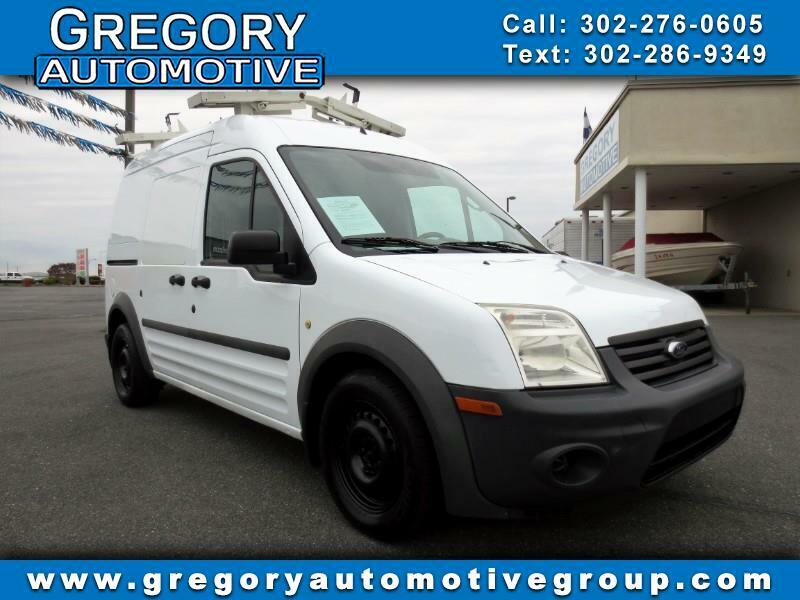 Used 2012 Ford Transit Connect 114.6" XL w/o side or rear door glass for Sale in New Castle DE 19720 Gregory Automotive Group Inc. This very well equipped 2012 Ford Transit Connect has had only one previous owner. A full size spare is included with this vehicle. The car was previously owned by a non smoker. The battery is in excellent condition. The brakes are in great condition. The transmission shifts very smoothly. This vehicle has no previous collision damage. The engine is functioning properly and has no issues. The exterior was well maintained and is extra clean. The interior was well maintained and is extra clean. This vehicle comes with a new set of tires. No dings are visible on this vehicle. The paint is in great shape and condition. The front windshield is in excellent condition.